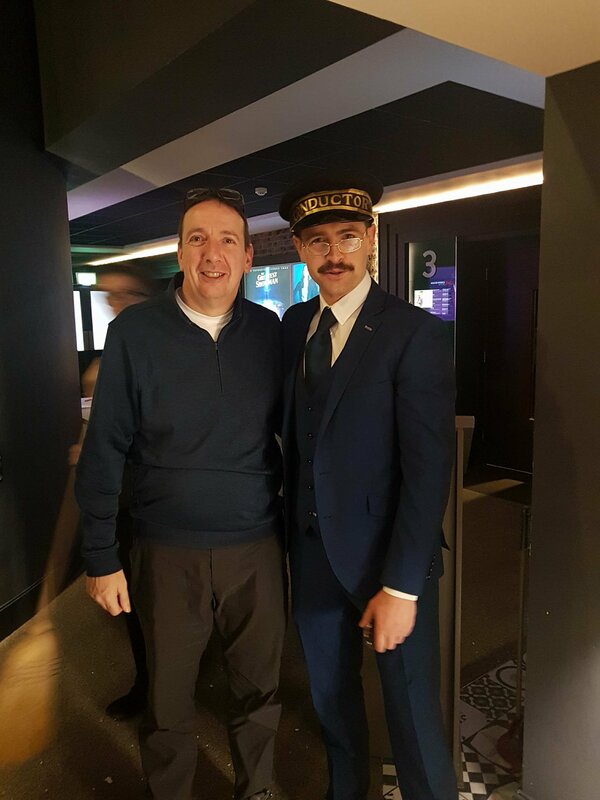 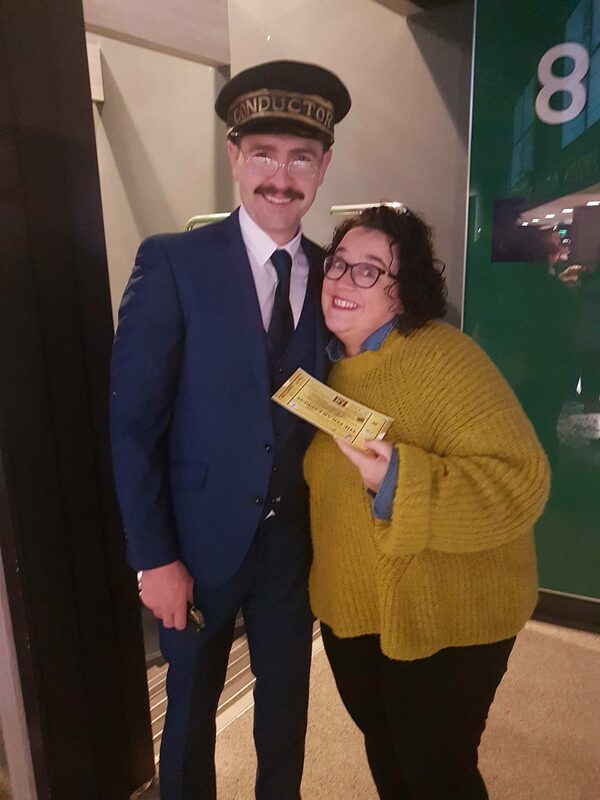 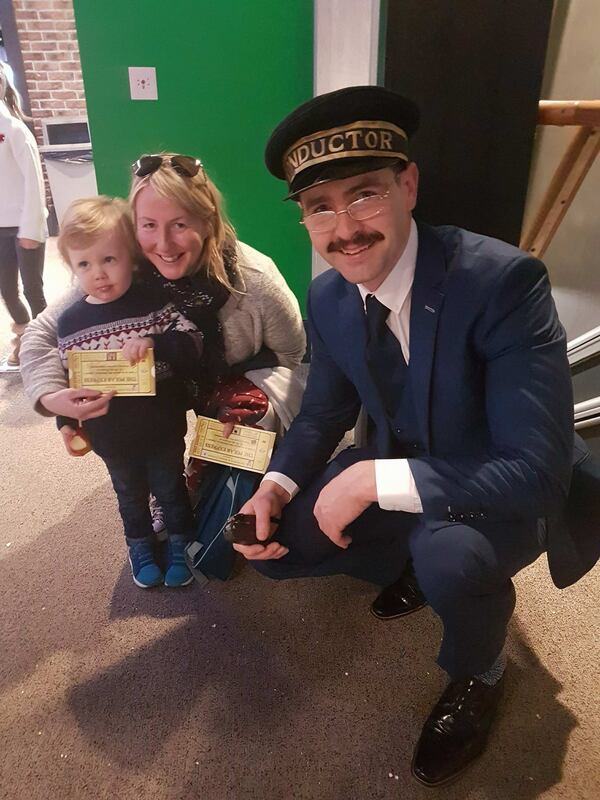 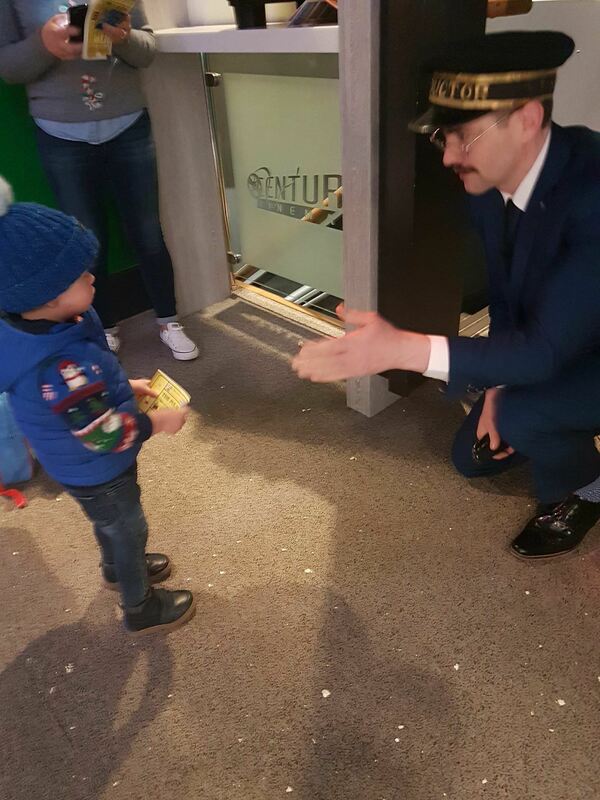 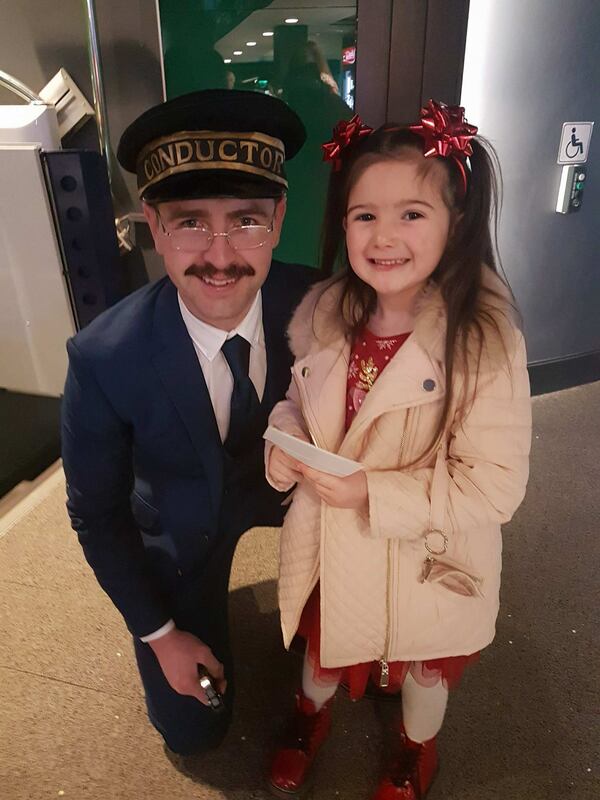 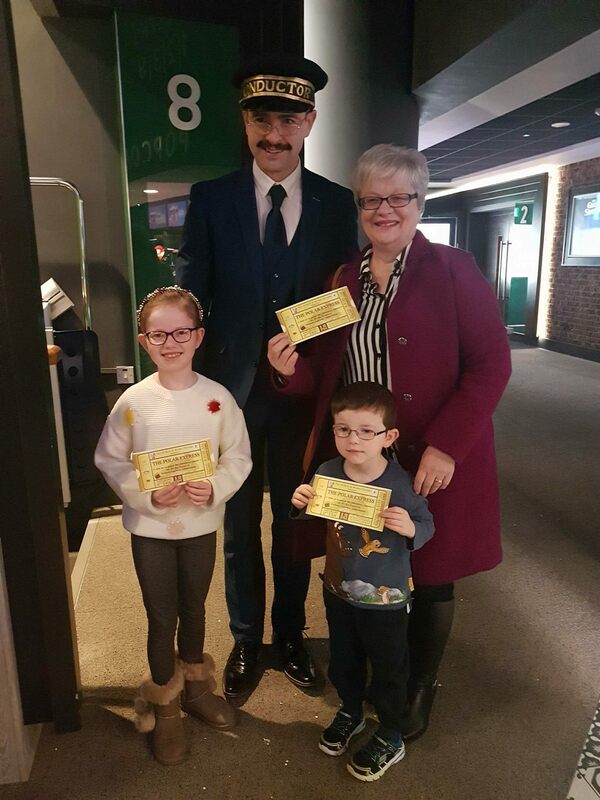 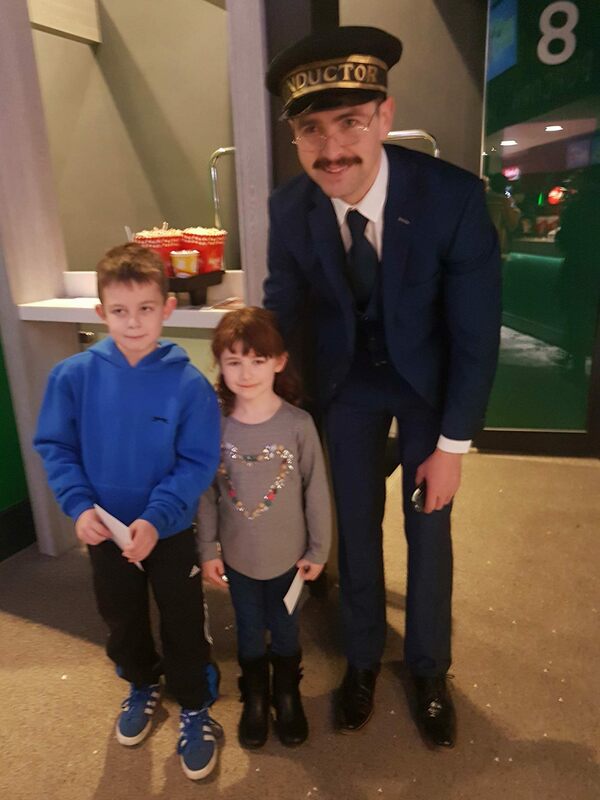 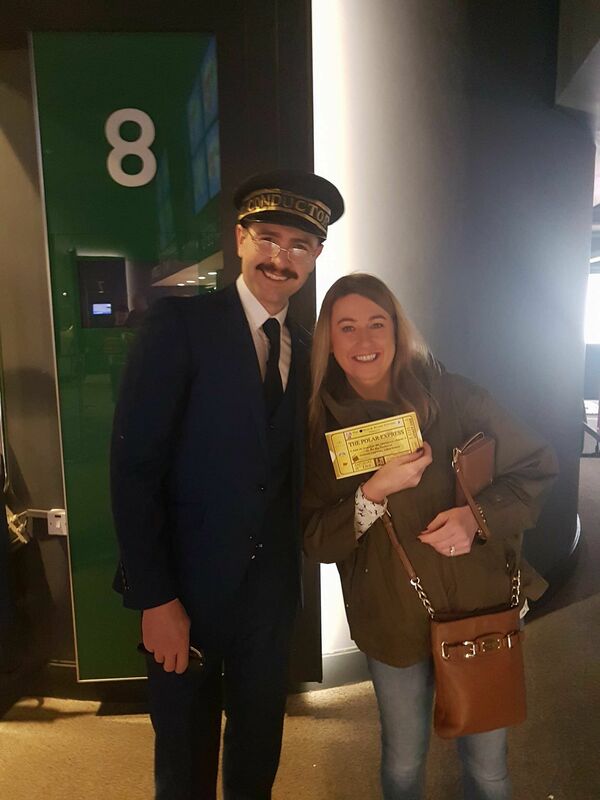 Friends and families with golden tickets for a special Christmas movie screening helped raise €2,000 for two charities. 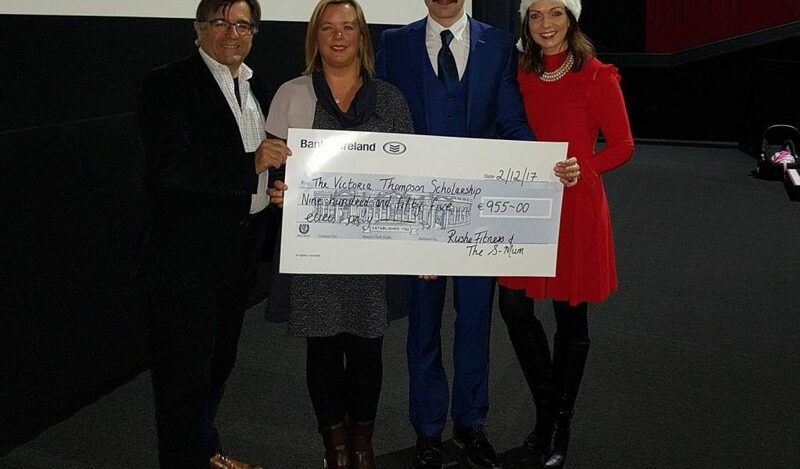 The Jack and Jill Foundation and The Victoria Thompson Scholarship do such incredible work for so many families and children all over the country. 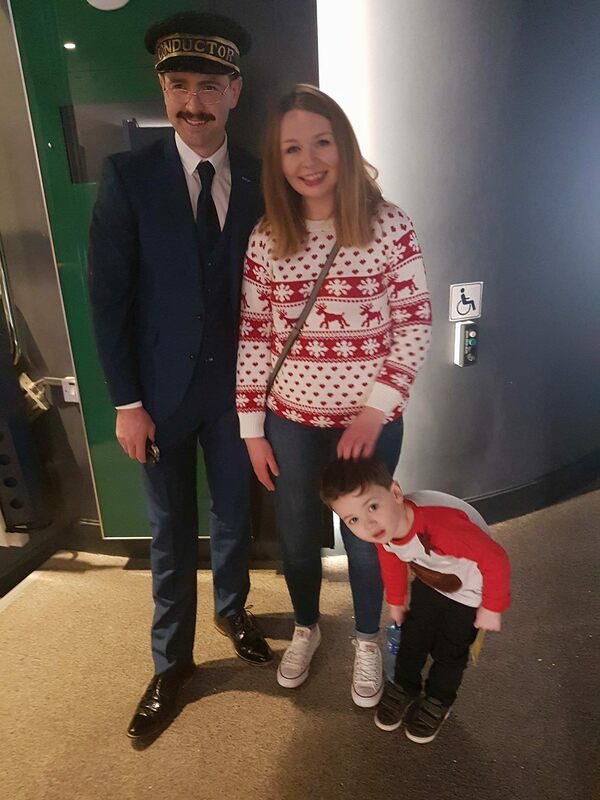 What better cause to do a fundraiser for before Christmas, than children and their parents? 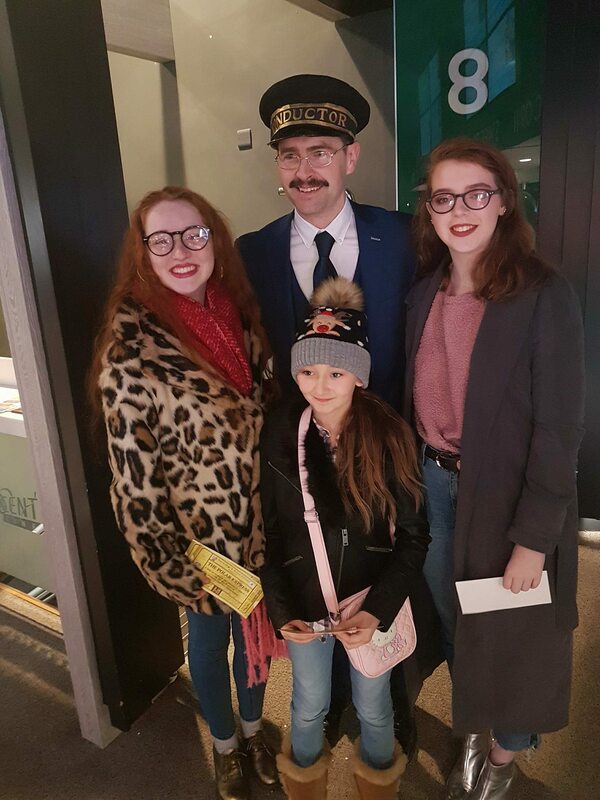 On Saturday December 2nd, 220 smiling faces watched the Christmas Classic on the biggest screen in Century Cinemas Letterkenny. 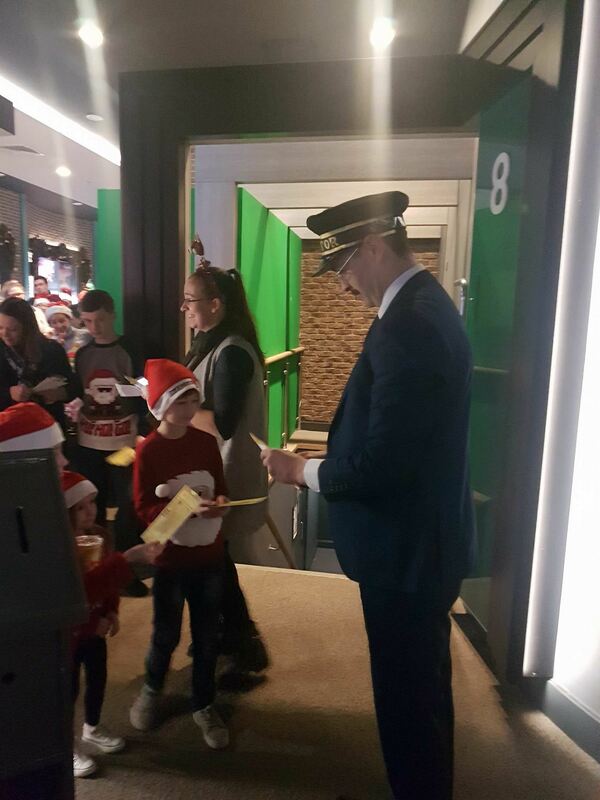 The queues began to form at the cinema from before 11am, with the excited crowd clutching their golden tickets. 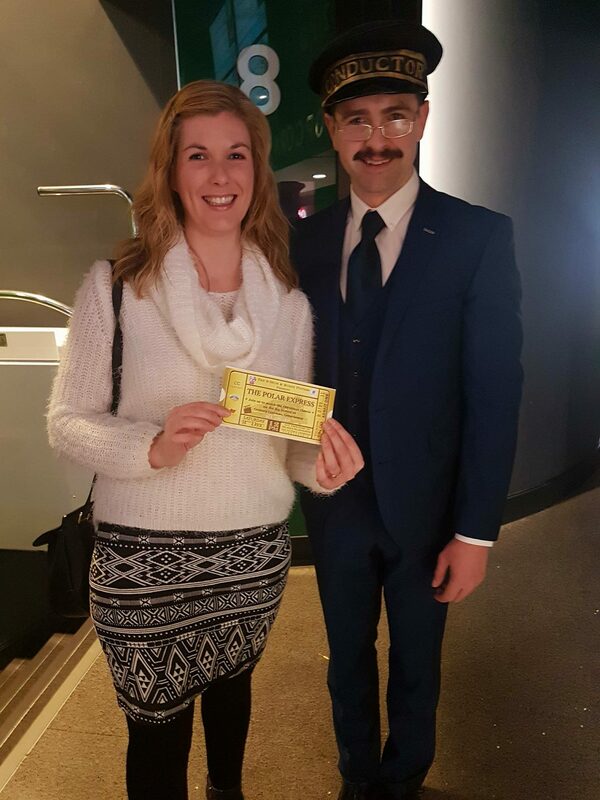 Maria and Emmet thanked everyone for coming and for supporting, before presenting a cheque to Sharon Thompson from the Victoria Thompson Scholarship. 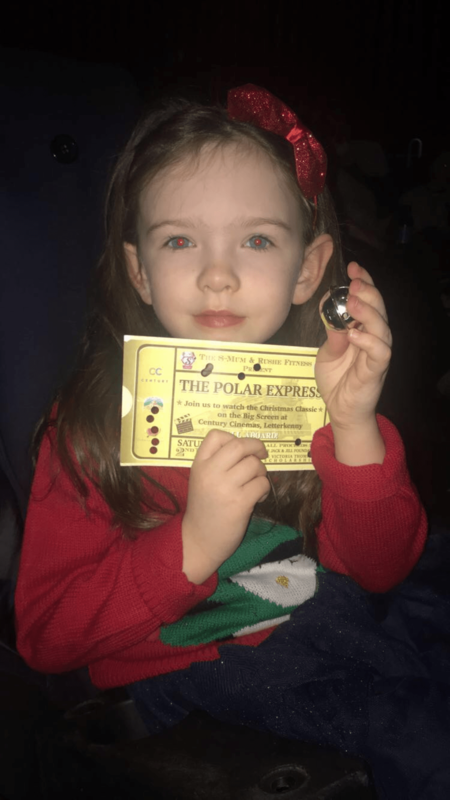 Then, the girls and boys were told that the train needed some Christmas magic to get started, and so the crowd sang Jingle Bells before the much-awaited feature. 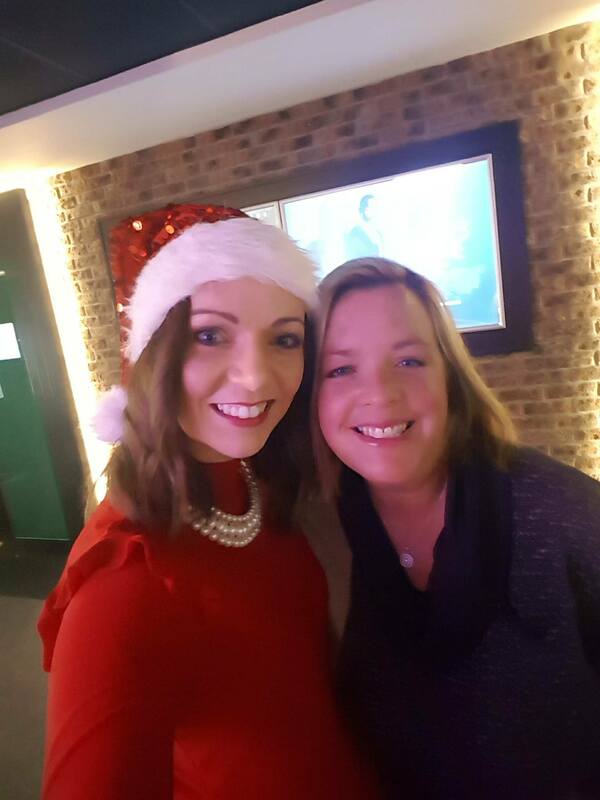 The event was sponsored by Rushe Fitness and wouldn’t have happened without Anne-Marie, Pete and Mark in Century Cinemas.